When it comes to eating certain vegan foods, I’m a real wimp! Even though I’ve been vegetarian most of my adult life, there are some vegan foods that I just simply do not like. I won’t eat foods that claim to be healthy, but either taste like wood or sawdust. Sorry! I prefer my foods flavorful. I was invited to eat at a vegan Chinese restaurant. Yep, you heard that right! I wanted to decline because I just wasn’t in the mood for trying foods that I might have to politely spit in my napkin. Yuck! Instead, I decided to put on my big girl pants and explore a new cuisine. 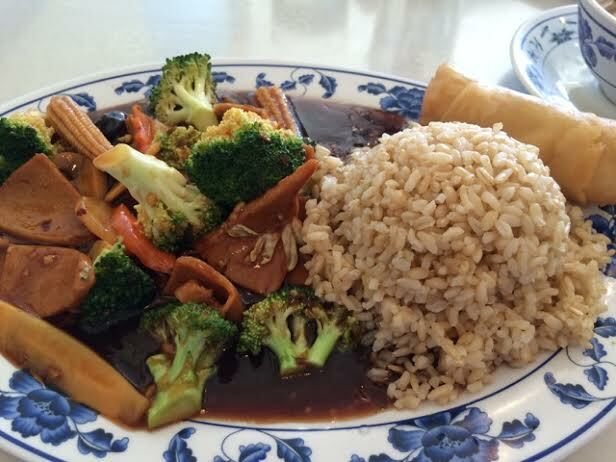 The Harmony Vegetarian Chinese restaurant located in a shopping plaza off Buford Highway, in Atlanta, Ga is a hidden gem, for vegan food. It’s been at the same location since 1996, and serves a culturally diverse customer base. The atmosphere has that quaint, neighborhood vibe, but the food could compete with any top-rated Asian restaurant. Honestly, I had low expectations for the food, since the restaurant was entirely vegan. But, Harmony exceeded all expectations with its ingenious preparation of mock chicken, beef, and seafood dishes. 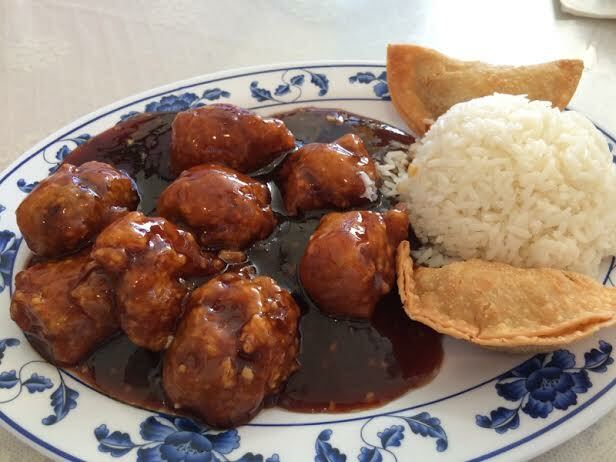 Its menu boasts all the usual favorites you’d see listed on any other Chinese restaurant menu. But, Harmony uses soy protein and gluten as meat substitutes, and creates dishes that taste even far superior than the meat alternatives. I don’t know why it took me so long to eat at Harmony, but one thing I do know; I won’t wait so long to go back! Posted in healthy eating, Healthy Food, Vegan, vegetables, vegetarian and tagged eating healthy foods, eating well, vegan, vegan Chinese, vegetarian. Bookmark the permalink.